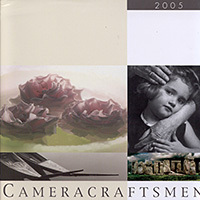 60 Current and Classic B& W Portraits with artist commentary and technical data. 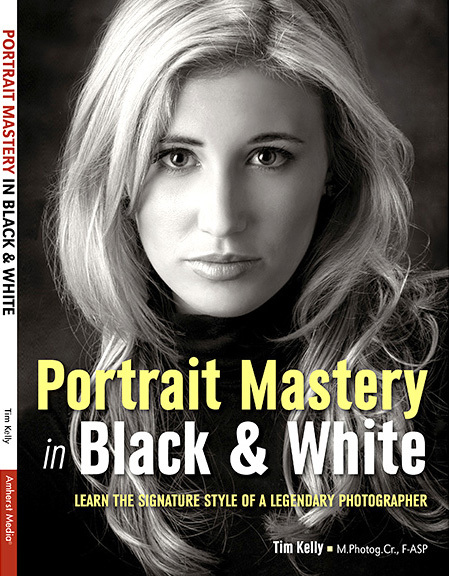 This beautiful book has received great reviews and is considered inspirational for the photographer pursuing artistic portraiture. 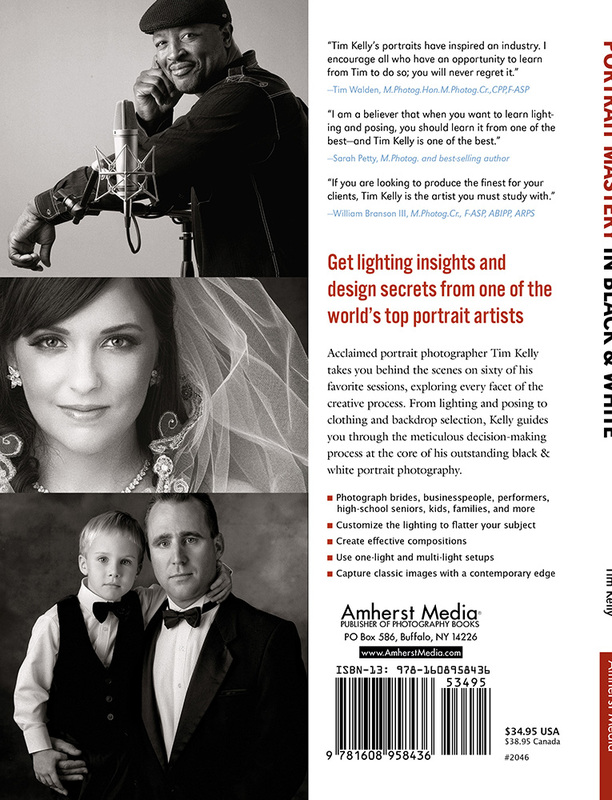 An absolute must for Kelly collectors and fans. 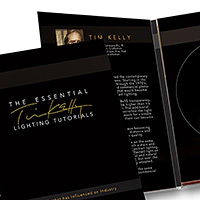 Three video tutorials on one disc.